If your doctoral program includes research, service and/or teaching about the rapidly growing older adult cohort, you may be interested in adding a doctoral minor to your program of studies. You can earn a doctoral minor in gerontology through the School of Education or the School of Public Health. Please meet with Dr. Lesa Huber (lehuber@indiana.edu) if you are interested in pursuing a doctoral minor in gerontology. The School of Public Health – Bloomington offers an interdisciplinary minor in gerontology in cooperation with the School of Education. The minor consists of three courses in gerontology and a paper/proposal option for doctoral qualifying exams. All courses are offered online. Learn more about online programs in the School of Public Health. An online course fall semester and in the classroom spring semester focusing on demographics, historical and cultural aspects of aging, biological and social theories of aging, physical, cognitive, personality changes in old age, physical and mental health in old age, relationships in old age, and death. Implications for social policy are emphasized. This online course focuses on development from early, middle, and late adulthood. Topics include: developmental research methods, racial and ethnic diversity in adult development, relationships in adulthood, work, leisure, and retirement, changes across adulthood in health, sensory, cognitive, and personality functioning, coping in adulthood, mental health interventions, and communicating with the elderly. This online course considers the social, financial, familial, and resource needs and issues of older individuals, and the contemporary responses of public health and social systems. This class enables students to critically analyze current social events and better interrelate to issues in aging using solid concepts, theories and research. As aging becomes a public health priority, an interdisciplinary consideration of the health issues of older adults is critical. 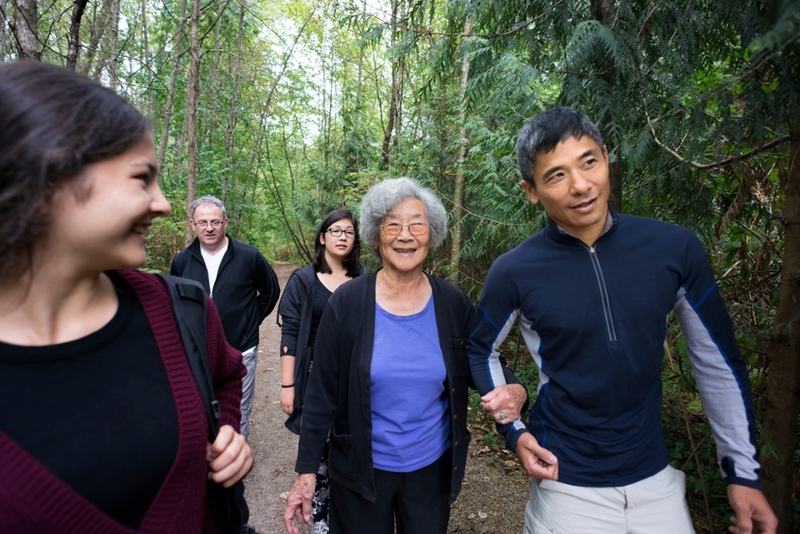 This online course reviews the biology of aging, health care, new research in aging, applications of integrative medicine for older adults, and physical activity and aging. This online course examines contemporary issues in the rapidly aging population. Topics include aging issues among diverse populations, women’s aging experience, and the aging baby boomer cohort. Students develop plans to address the health needs of selected aging populations. Develops leadership in technologies and information systems that support and promote health and independence in later life. Students evaluate and apply theoretical constructs including person-environment fit, human-centered design, privacy, ethics, and usability in developing a business plan for presentation to venture capitalists. Builds competencies in communication, informatics, technology, and design.